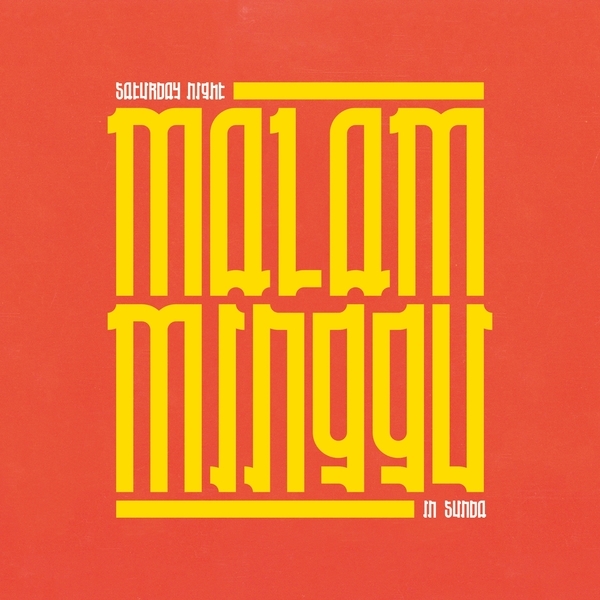 “Akuphone resumes its reissue operations with its latest compilation, Malam Minggu: A Saturday Night in Sunda. 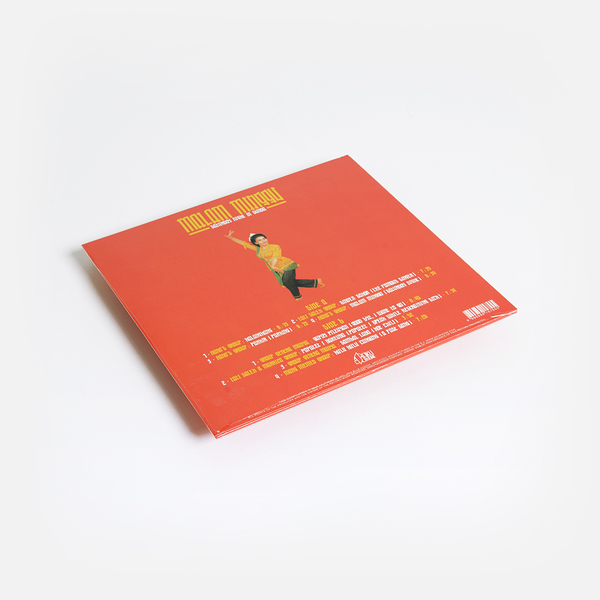 This release brings us once again to Southeast Asia, with a stopover in the Indonesian archipelago – to the region of Sunda in western Java. 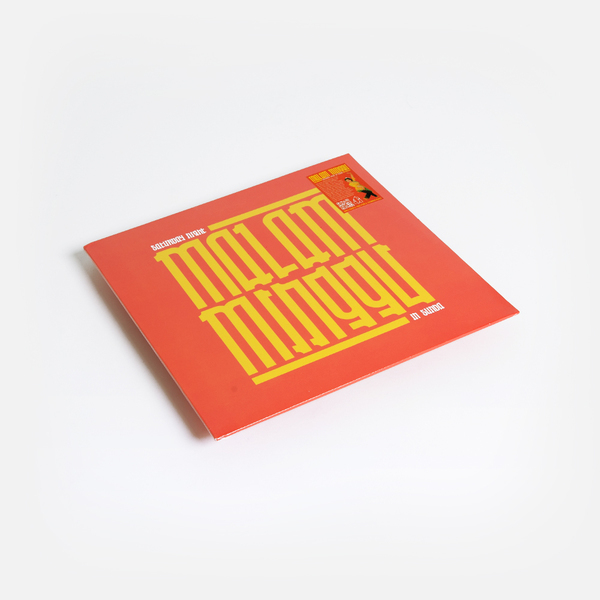 As its name suggests, this collection immerses us in the vibes of Sundanese nights at the turn of the 1980s. During the post-independence climate of the 1960s, Presidents Sukarno and Suharto encouraged artists to renew and innovate traditional Indonesian art forms in an attempt to limit and control the spread of Western music - which was banned from broadcasting in 1961. This policy saw a revival of traditional musical styles like gamelan degung, and the emergence of Indonesian singing genres: jaipong and pop sunda.